On June 05, 2014 the Secretary of the Department of Homeland Security, Jeh Johnson, announced the renewal process for enrollment in the program, Deferred Action for Childhood Arrivals (DACA). Effective immediately, USCIS will begin to accept renewal requests, as well as initial requests from DACA applicants who have not yet benefitted from the program. The first DACA applications that were approved by USCIS will expire in September 2014. USCIS recommends that initial DACA approved applicants file their renewal requests approximately 4 months before their current DACA expires. Following the renewal process, these applicants will be able to remain lawfully present in the United States and apply for an employment authorization valid for up to 2 years. According to USCIS, more than 560,000 applicants have already been approved under DACA since April of this year. 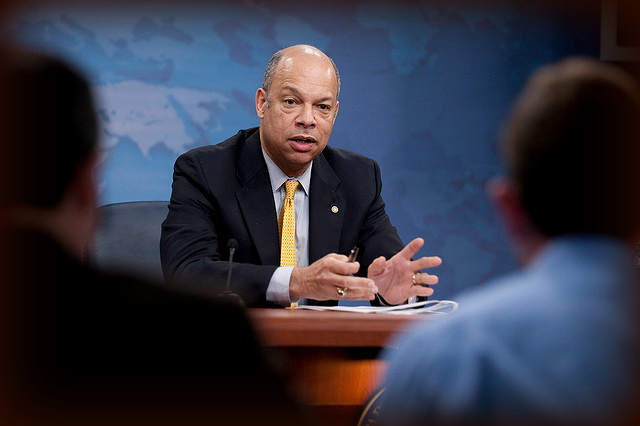 The Secretary of the Department of Homeland Security, Jeh Johnson, added that children who crossed the border illegally with their parent(s) in search of a better life, should not be punished as adult offenders and should thus receive different treatment, given that they did not have a choice in the matter. NOTE: Individuals who have not resided continuously within the United States since June 15, 2007 are not eligible to apply for DACA. After the applicant has filed their request, USCIS will conduct a background check while processing these renewals. USCIS plans to host national and local informational DACA sessions in which USCIS officials will answer questions on DACA and the renewal process. You can find more information about these sessions by clicking here. To find out if you are eligible for the DACA program or to file your renewal, please contact our office.